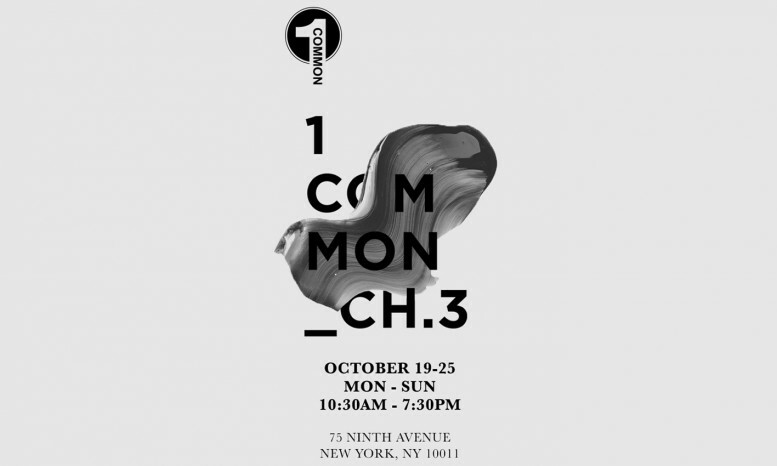 13&9’s jewelry and eyewear is available for sale at the 1 COMMON_CH3 concept shop by Lucky Selectism. Pop-up shop runs from October 19 – 25, 10.30 am- 7.30 pm at 75 Ninth Avenue, New York. This is the third time 13&9 has participated in a concept shop presented by Lucky Selectism and this edition includes a brand new assortment of Geometric Collection rings and bracelet styles as well as earrings and necklaces. The new pieces debuted at LOOT: MAD about Jewelry exhibtion recently in September at the Museum of Arts and Design in New York City.